I have very oriental features and yes, it obviously includes having monolids. Anyway, i told her that she was lucky to have double eyelids and i envy it!! PACKAGING-It Comes in a simple white tube with a gold colored lid. 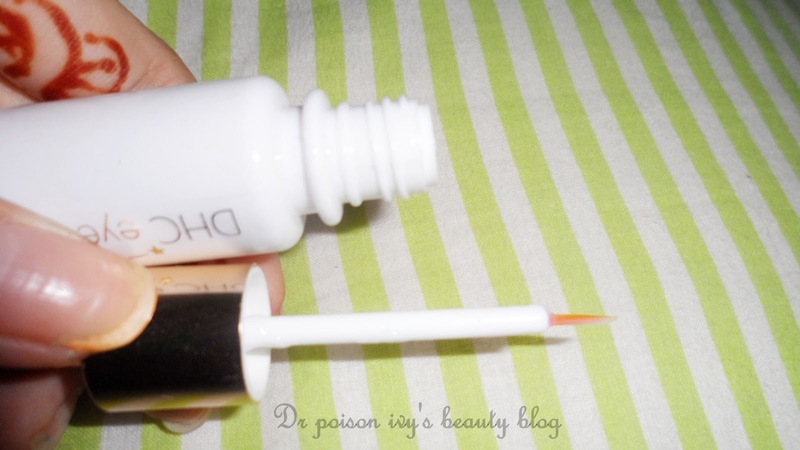 It has a thin brush and it makes the application precise and easy. TEXTURE/CONSISTENCY- It is transparent glue.Its very sticky yet flexible. 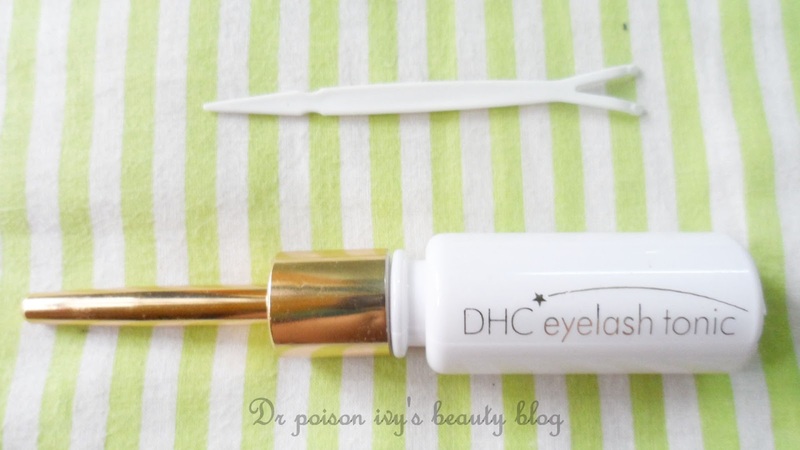 The sticking power is much better as compared to other Double eyelid glue i've come across. APPLICATION- applying it is very easy. It does not clump or harden to cause irritation. LASTING POWER- when i apply it in the morning ,it lasts the whole day until i remove it with the help of a make up remover. Attempts to remove it with water and soap does not help. So, you definitely need to use make up remover. EVen after removing the glue , my eyelids still maintain the double lids so i love it for that. ALTERNATIVE USE- can also be used as eyelash glue. 1.Use cotton pad lightly cleanse the upper eyelid to remove excess sebum or dirt. (4-6mm distance from your eyelash will create a more natural look). 3.Close your eye, use glue to create a thin layer of 4-6mm wide of a oval shape on the middle eyelid. Avoid uneven applications. 4.Wait 2 mins, when glue becomes almost transparent, use fork applicator lightly push eyelid upwards and slowly open your eye. DEFINITELY MAKES MY EYES LOOK BIGGER. I totally love this one. And if it gets over i will purchase it again. 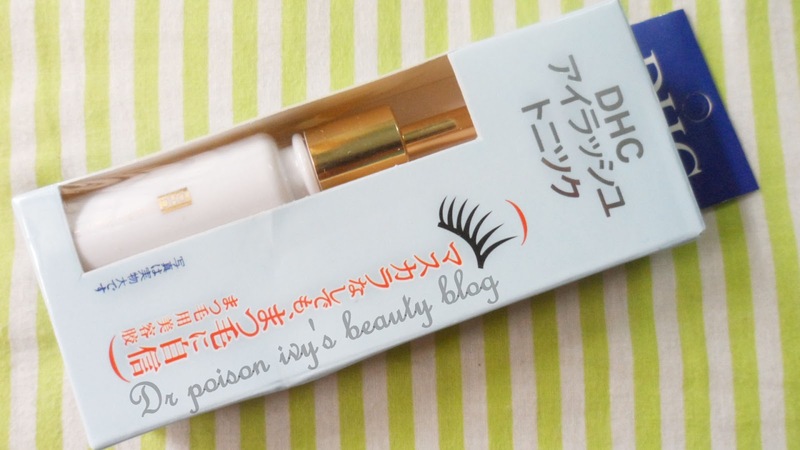 i have tried the bourjois one But it didnt stick at all!!! So this one is a keeper!! awwww..... thank you sweety pie!!!! i got the foils ,bleach and d plum one. just want to make sure i dont ruin it lol. awsomeness they accept Debit card...i love their colors!!! and its just streaks so i bet we dont have to use plenty. btw how long can we kp d color after opening it? Its really cool that this product has two uses. Eyelid glue sort of amazes me because I didn't know that was a thing until like..2months ago. 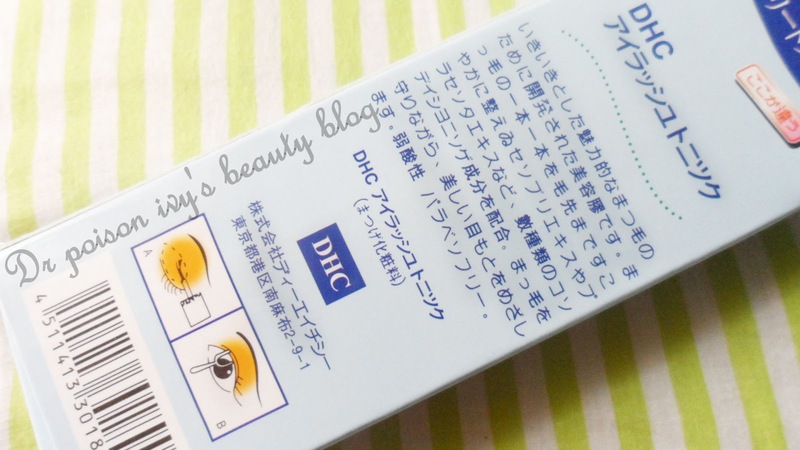 It does make a fairly big difference but your eyes look quite lovely without it. I've had my first bottles for 2 years and they are fine, no irritation, change in colour etc.. But they say 1 year after opening. :P I use it till I feel something is wrong. XD LOL! Yeah, I have red, 2 pinks, plum, turquoise, another purple and atlantic blue. XD TOOO many! you have very pretty eyes and even I am jealous of your pretty asian features! You don't need glue if you ask me. this site conations genuinely nice funny data too.